Over 100 photos of rare models with specs. Much sought after book was out of print, now available in limited quantity. 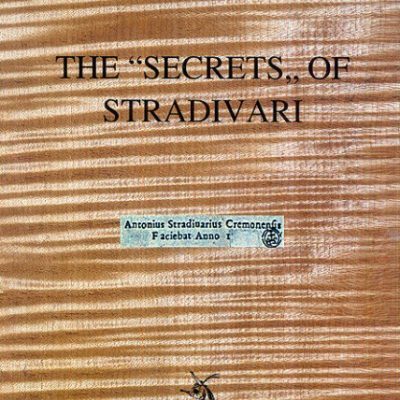 Sacconi describes & illustrates the technical aspects of Stradivari’s design concepts. Courvoisier was Joseph Joachim’s pupil. 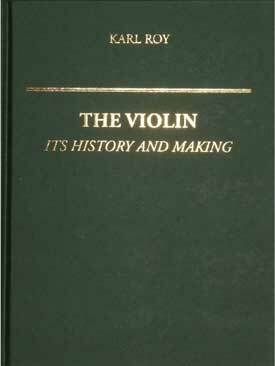 Excellent reference manual for craftsmen who restore & make instruments.